For the second time in a row, the FASHIONCLASH team had been invited to take part in the jury panel of the Cracow Fashion Awards, the main event of the Cracow Fashion Week. 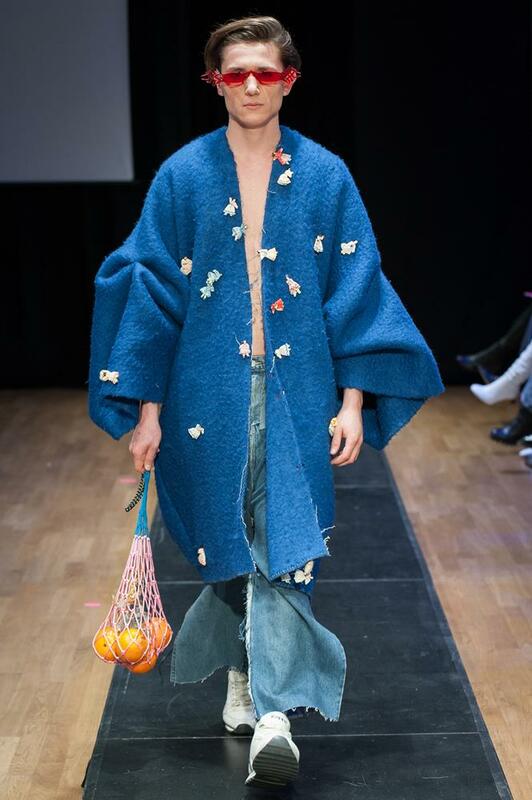 This event marked the start of the 10th edition of Cracow Fashion Week (March 9-17), organized by the Cracow School of Art and Fashion Design in partnership with the City of Krakow and thanks to support of the partners AliExpress, Galeria Kazimierz and ICE Kraków. 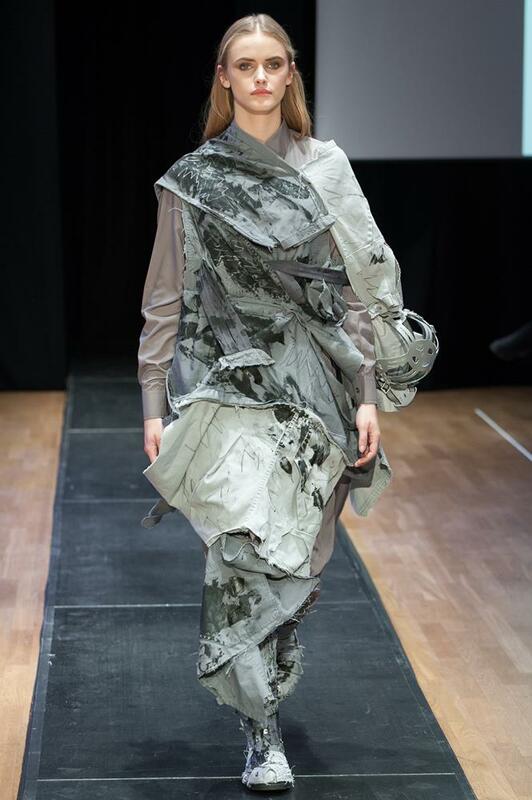 Cracow Fashion Awards is a platform for fashion graduates of School of Art Design of SAPU. Out of more than 30 graduates, 14 where shortlisted to compete for the prizes. On behalf of FASHIONCLASH, Nawie Kuiper and Branko Popovic participated in judging. Anna Nowak-Curyło was named winner of the main prize. With her menswear collection "Identity" she was the deserved winner of the gala. 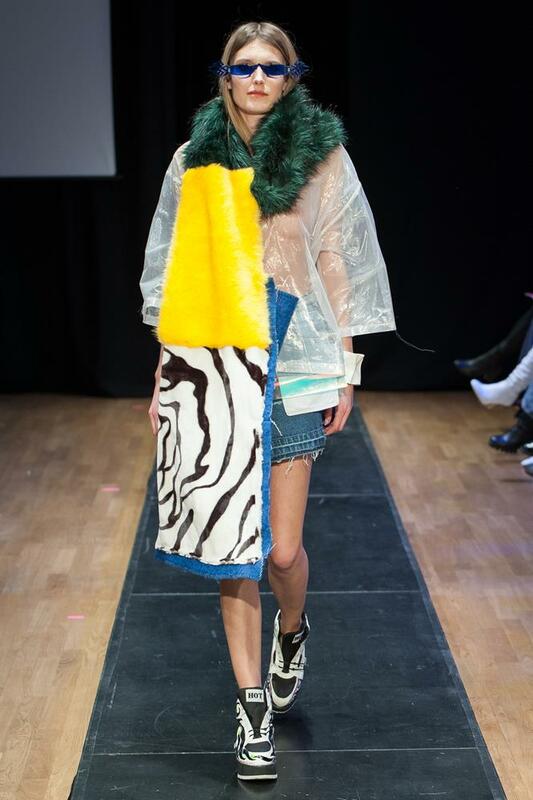 Another designer that delivered a consistent collection was Monika Cieślik, who drew inspiration from workwear. Other designers worth mentioning are Tamara Avdieieva, Oliwia Jankowska, Kordian Mędrala and Nina Sakowską. In an evening with a varying level, men's clothing outfits stood out. Nice outfits appeared here and there, but not everyone managed to implement the core of their idea into a complete story. Sometimes, the proposals were dated. Having said this, Poland is always a good reason to visit. For years, Poland has been a country to be aware of when it comes to acquiring new talent. FASHIONCLASH has already presented a number of talented Polish designers such as KatarzynaDworecka (Mindless) and Sandra Stachura, both alumni from the Cracow School of Art and Fashion Design.. In addition, several guest designers where invited to show their work. 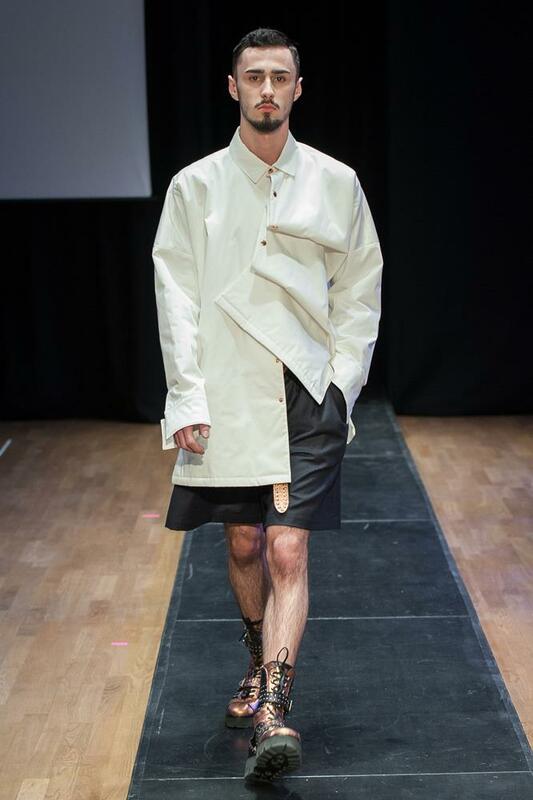 Among them was Piotr Popiołek, a laureate of the Cracow Fashion Awards in 2017, who presented a new collection inspired by the AliExpress portal, showing the symbiosis of his own fashion and global shopping brand. 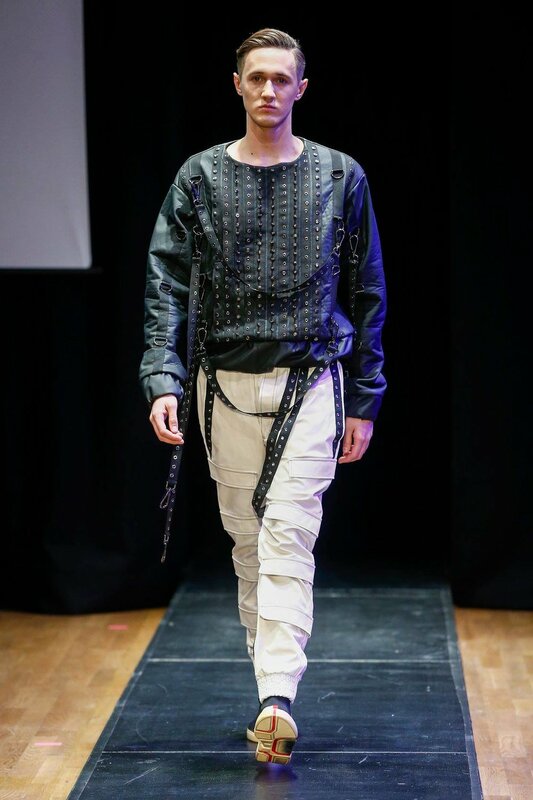 Thanks to SAPU’s cooperation with Donghua University from Shanghai (China), three Chinese designers, Huaiqun Sun, Mentong Yang and Quingyao Meng, presented their collections. The international jury panel was composed of, among others, Katarzyna Sokołowska, Ilona Majer (MMC Studio), Jerzy Antkowiak, Landiana Yolo (influencer, deputy director of the Feeric Fashion Week), Nawie Kuiper and Branko Popović (FASHIONCLASH directors), Maria Cristina Rigano (Alta Roma, Monte Carlo Fashion Week), Bin Chen (Professor Donghua University, China), Natasha Pavluchenko, Anna Wasińska-Golonka (member of the board of OTCF, owner of the 4F brand), Anna Jatczak and Anna Puślecka.